School Hours: 8:00 a.m. -2:30 p.m. Principal Dr. Lee Buddy Jr.
Wade Park School provides an academically challenging environment in a state-of-the-art facility with excellent teachers and innovative learning practices to meet the needs of all learners. Wade Park students participate in project-based learning utilizing research-based strategies based on critical thinking, collaboration, creativity, innovation, and problem solving skills. Students participate in weekly science experiments to develop inquisitive minds, improve critical thinking skills, and support a strong conceptual understanding of science through investigation and discovery. Wade Park holds the belief that students should have the opportunity to experience a rigorous and innovative academic program focused on their interests, which inspires and empowers students to pursue related careers and to make significant contribution to the global community. Wade Park classes are student-focused, hands-on, and tailored to meet the needs of all students. Students are encouraged to excel within a warm, nurturing, and family-oriented environment that celebrates learning, develops confidence, and supports every child as they explore their gifts and talents. 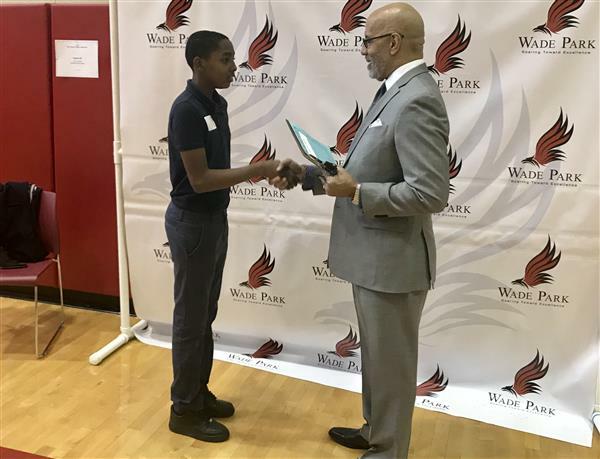 Wade Park is dedicated to fostering 21st century learning skills, promoting critical thinking, encouraging higher-order thinking strategies, and cultivating a standards-based learning environment. Creative and innovative approach to learning. Wade Park incorporates an emphasis on creativity and innovation through a student-centered approach. 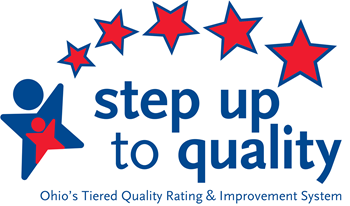 Inquiry-based instructional program with real-world context. Emphasis on project-based learning and developing critical thinkers. Enrichment activities focused on developing the “whole” child. Weekly instruction is offered in core subjects as well as Spanish, music, visual art, media, chorus, physical education, and reading intervention. P4SS (pass) is a FREE out of school time enrichment program for Middle School Students in 6th, 7th, and 8th grade at Wade Park Elementary. Cleveland Browns Visit Wade Park!